I have attended Fiona Collins for many years with different ailments. I find her to be an amazing physiotherapist who is up to date in her clinical knowledge, is very competent, kind and caring with a great sense of humour. I would recommend her to anybody. I ask Fiona Collins to look at a sore shoulder, she diagnosed it as frozen shoulder and treated it successfully. Fiona has a great manner; telling it as it is, in a friendly and positive way. 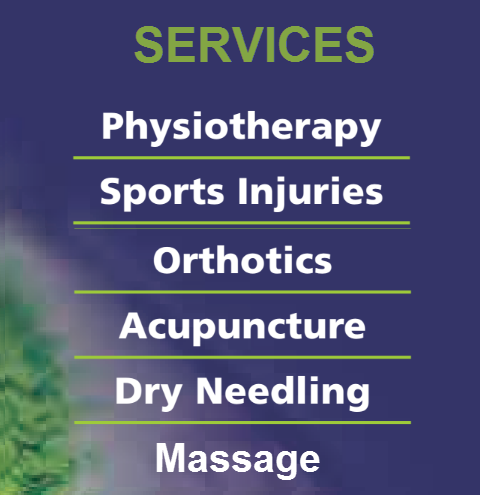 I found this clinic excellent – physiotherapist was very knowledgeable. My problems were addressed and a satisfactory result achieved with the minimum fuss. I did not need to have any more treatments than were absolutely necessary. I would have no hesitation in recommending this clinic to anyone. Read more testimonials and reviews on whatclinic.com!